Social media is making a great impact on everyone’s lives. But sometimes it does something extraordinary and surprises you in several ways. When I was a kid, I dreamt of becoming a popular celebrity, posing for the shutterbugs and doling out autographs. Little did I know that it requires struggle and hard work! Today, I wonder, when many people are showcasing their talent and skills on social media and becoming famous, how some are turning into internet sensation without any talent. So have a look at several ordinary people who turned into an internet celebrity overnight. I wish, I knew any of them. Did you know this girl before 2018? No! 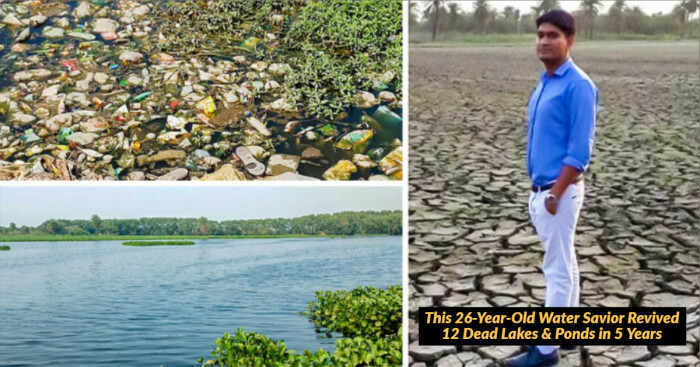 But a 30-second clip from Malayalam film ‘Oru Adaar Love’ turned this girl into a celebrity overnight. Priya Prakash Varrier took the internet by storm with her killing expressions and wink in the video. Soon, the girl became the crush of the millions and was offered several films and advertisements by the popular brands. Not only this, her wink has inspired several hilarious jokes that went viral on social media. Today, she is a model and actor by profession. 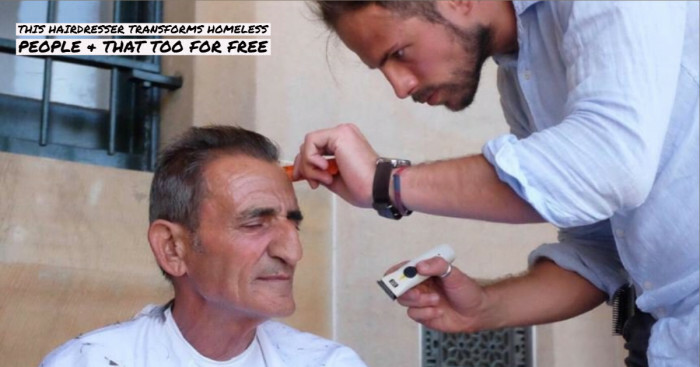 Dr. Mike became the internet sensation as soon as he uploaded his first picture on Instagram. This handsome doctor garnered over 2.6million followers on Instagram in only a few days. I am still confused if he is a doctor or a model. Dr. Mike is considered the world’s sexist doctor with a huge fan following. Well, I don’t mind getting operated by him. Do you? One more picture of Dr. Mike to make you JEALOUS! It's #worldhealthday so today get out there and do something small to protect the most important thing you have-- a healthy body and mind! ???????????????????? This unidentified girl was clicked by a Nepali photographer Rupchandra Maharjan. After he posted her picture on Facebook, people started sharing it as they found her beautiful, and innocent. People went mad about her looks, and no one believed that she is a sabziwaali. This is how an ordinary girl turned into an Internet celebrity overnight. Next time, when you visit Nepal, don’t forget to take her autograph. 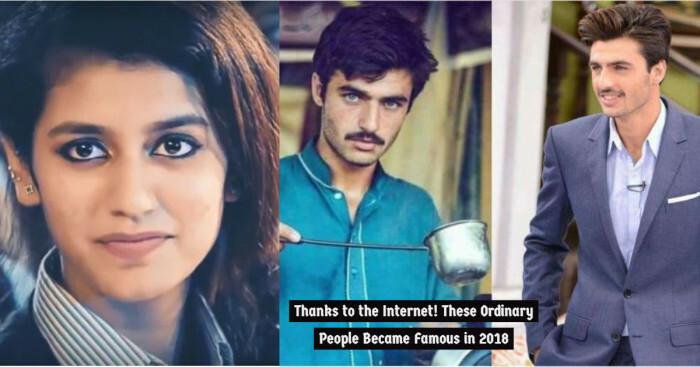 People went crazy over his looks and mesmerizing eyes and tagged him ‘the hottest chaiwalah.’ Arshad Khan from Islamabad became a celeb the moment his picture was uploaded on the social networks. His eyes and looks attracted many directors, and the guy was approached for movies. This 17-year-old guy became so famous that he was even invited on a talk show. 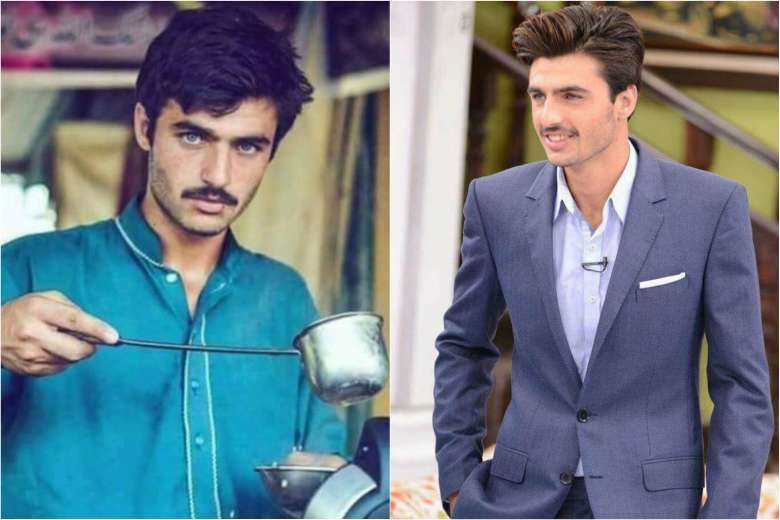 Check out how he this chaiwala got a makeover and nailed in his new look. OMG! I still can’t take my eyes off his blue eyes. Do you want to know who made this chaiwala an internet sensation? Jiah Ali, a budding photographer, shared Arshad Khan’s picture on her Instagram. Thanks to his killer looks, the man became a famous model and earned so many modeling contracts. Isn’t it amazing when your random Instagram post makes you famous overnight? 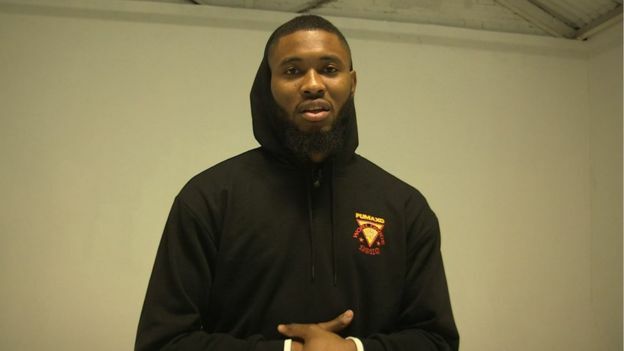 This man uploaded his track –‘My Ye is Different’ which went viral and even created several memes in 2018. Popular singer Osh also released the full version of his track at the end of 2018. He says that he wanted people to see people smile and laugh when they hear the song. From now onwards, he is not going to stop the hard work as he is popular now. You might be aware that ‘Club Photographers’ are well known for capturing the best and the worst of UK nightlife. But this case is a bit different; when David Wilkinson clicked the picture of Lucia Gorman in Milk nightclub, she looked uninterested and bored. “When I took the picture, it was just a quick snap before I left to go home." "The day that it blew up it was my birthday, but I actually got more messages about the picture than I did about my birthday so it was quite weird." Lucia told a media outlet that she was probably ready to go home when the photo was taken, by which point she would "nod at anything." The couple in an interview revealed that they are old school friends who were hanging out. Can you imagine posing bad and getting famous overnight? Well, I instantly delete my bad pictures from the phone. But do you have any worst picture of yours saved? If not, ask your best friend he/she might have. Upload it on social media, who knows you could also become the next superstar. When most of us are crazy for Justin Bieber, some girls found their crush in his security guard Boy Roeles. 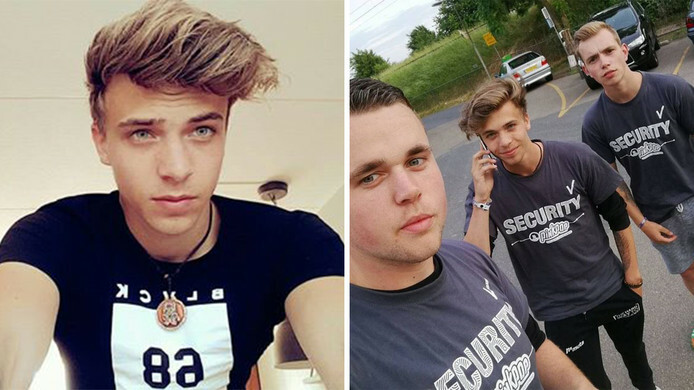 Back in 2017, when Justin was performing at the Netherlands’ music festival Pinkpop, one of his girl fans clicked Boy Roeles and posted his picture on social media. That’s it, girls went crazy over his looks and style and made him internet famous in no time. It was in 2017 when he became famous, but in 2018 and continuing, people are swooning over his style with millions of Instagram users checking over this handsome teen. 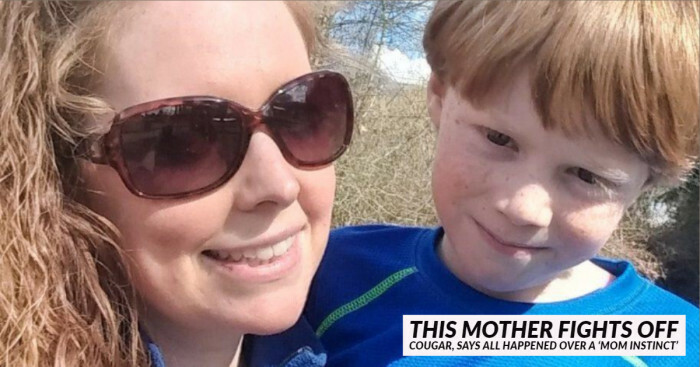 Who would have thought of becoming an internet sensation after an accident? Well, everyone is not as lucky as Ferdi. The guy went viral after he shouted at a stranger (a cyclist) who crashed into him while he was chaining his car’s tire. 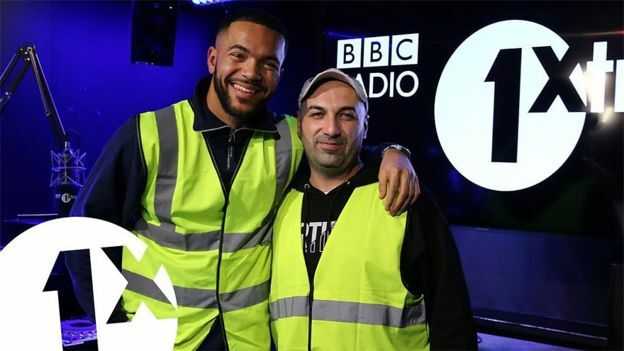 Ferdi confirmed to Reece Parkinson on 1Xtra and cleared that he had earned over £10,000 after the clip went viral. He has also released his single in which he not only addresses the issue of speeding cyclists but also suggests that we disregard one other important British issue "Brexit." 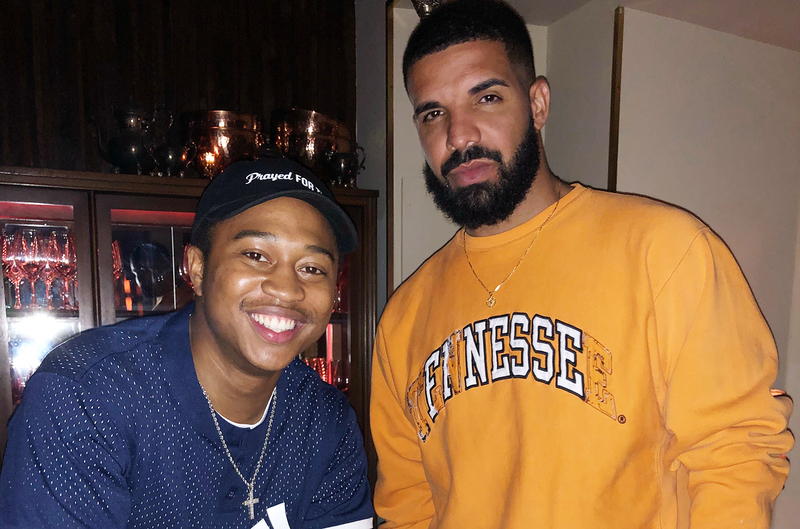 It was on 29 June 2018 when Drake released his new No.1 double album, Scorpion and US comedian Shiggy uploaded an Instagram video dancing to his track “In My Feelings.” He randomly dubbed the dance #DoTheShiggy and became the dance-challenge craze on the internet. “It was honestly 100% spontaneous." "It wasn't even meant to be this big or get to the level it's at where everybody is doing it." You may not know her, but I bet you must have seen the videos of this girl, exhibiting as Hermione Granger, getting down. Kelsey Ellison became famous when her video dressed in bushy-haired Gryffindor at MCM London Comic Con went viral. She never expected that her video would be retweeted thousands of times. Deep inside, you also want to become famous. What’s surprising is you never know when your pictures on social media can do wonders in your life. Hope for the best, till then enjoy your life because becoming an internet sensation comes with lots of risks and enemies. So, these were some famous people who were once ordinary people like us and turned into a celebrity overnight. Have you ever met anyone of these famous people? Drop your comments below. What do you think- is social media a blessing or a curse?